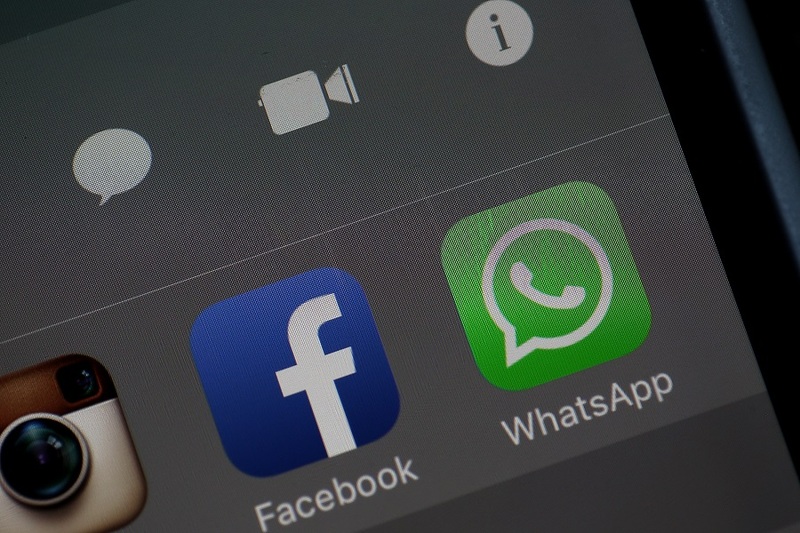 WhatsApp, the Facebook-owned messaging service, will soon be bringing out features for businesses that will start generating revenue for Facebook. The company is looking at commercializing the app, which is reported to be used by over a billion people every day. WhatsApp believes that one potential revenue source is to charge businesses for using the chat service to connect with consumers. For enterprise use, however, the messaging app has to control spam messages to a large extent. The company has started a pilot program, and is said to be testing new features for the enterprise sector, allowing business to chat with their clients. A source reveals that WhatsApp is talking to users to check if they have ever received any spam messages. It is further reported that the new features are designed for both small and large companies – airlines, e-commerce portals, banks and so on. A green badge next to a business contact will indicate that the business is verified by the messaging service. With the new features rolled out, businesses will be able to provide customers with useful information and updates that are relevant. WhatsApp was established in 2009, and was acquired by Facebook for $22 billion in 2014. It was a costly deal given that WhatsApp was generating very little revenue at the time of acquisition. Since the acquisition, Facebook hasn’t developed a business model for WhatsApp, until now. Recently, in July, it started showing ads inside its messenger app to generate revenue. There is no mention about when the feature will be released to the public, and no specifics about the monetization aspects. “We do intend on charging businesses in the future,” Chief Operating Officer Matt Idema told the Journal in an interview. But that’s about it. Small businesses are already using the WhatsApp messaging service to stay connected with their customers, but business owners say that staying in touch with hundreds of customers from a single smartphone is a major challenge. Besides, it is difficult for people to differentiate a business from other users. The company claims that the new features that are currently in testing phase will solve some of these challenges and make it easier for businesses to connect with their customers. Not much is known about the types of accounts that Facebook will allow WhatsApp commercial users to operate. WhatsApp contacts are identified through their mobile numbers, so how would a large corporation manage a single number with multiple support staff? Lots of questions have been left unanswered, but knowing the finicky nature of WhatsApp users, Facebook will tread slow and make sure the process isn’t too intrusive. The Mighty iPhone X Vs Surface Phone: Should Microsoft Shiver in its Boots? iOS 11 So Different from All Previous iOS Versions. Is it Critical? Hell, Yes!